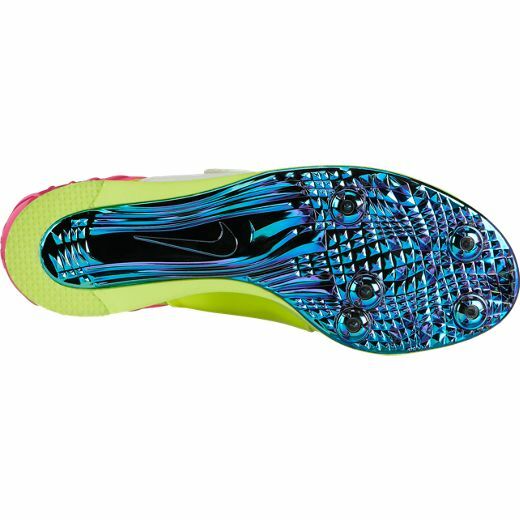 Designed for both training and competition, Unisex Nike Zoom Pole Vault II OC Track and Field Shoe features super lightweight construction, a stretch inner sleeve and Dynamic Fit system for a premium fit. A Pebax® plate features five strategically placed and removable pins for maximum traction. 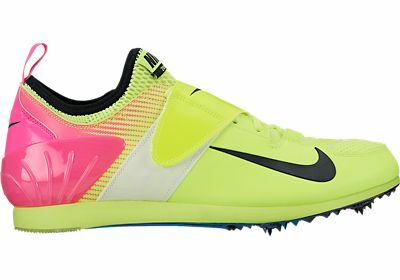 Great spikes and great customer service at vsathletics.com!